Strategies for dealing with cyber criminals continue to evolve. There is a trend toward looking beyond centralized firewalls, for example, and establishing smaller firewall boundaries so there can be a tighter focus on zero-trust strategies. Security intent is fast becoming a bigger priority. In a traditional sense, security strategies have dealt with enforcing rules and implementing solutions for more controls over the network. Obviously, as the landscape changes, so too must the traditional path to protection. This is why security intent as a method for managing cloud and corporate protections, such as firewalls, is in the crosshairs for many organizations looking to update their vision for keeping their data safe and their networks uncompromised. One of the biggest departures in utilizing security intent is that security managers are leaning on a more automated way to implement security controls that fit the unique intentions of the company instead of writing out rules manually. Adapting to future unknowns can be made less daunting by focusing more on security intent. Lay out your intentions and apply them to all the enforcement points, which include your firewall(s), routers, virtual machines, and other security elements. 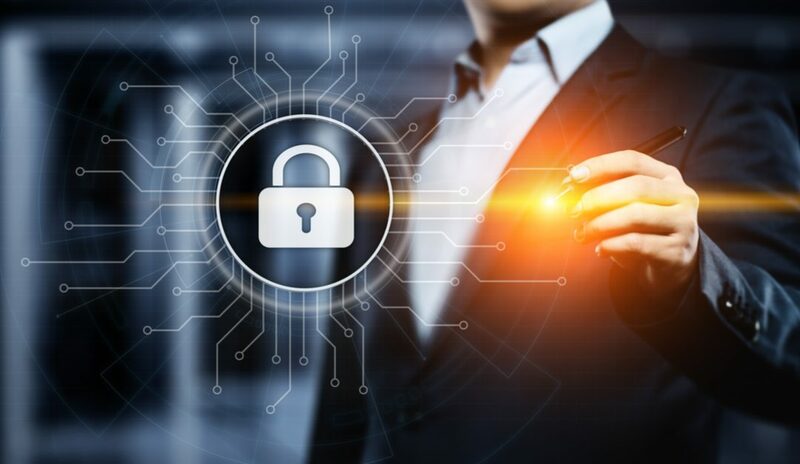 Automation is taking a big role in protecting your organization from outside threats because it allows for a seamless transaction to take place as the rules you’ve established are pushed to the enforcement point. The automated system will determine risks and make sure whatever is being presented falls within a specific level before it is allowed through. Monitoring is also a vital component, and it has to happen in real time. This is a situation where the data is analyzed and you can instantly see how the intentions are set up. Adapting to new scenarios is important. When new rules are brought to the table, you want tools in place that deploy the rules on the fly without any manual human interaction.Managing security intent can be a chore, which is why Computer Security Solutions has been the go-to agent for clients who need managed services, cyber security, and disaster discovery solutions to keep the business up and running while simultaneously keeping cyber criminals out. Contact us today and let’s discuss which options will work best for your unique needs.